Pat has been on the boards of West Coast stages since her award-winning performance as Miss Hannigan in Santa Barbara. Theatres of note: Bag ‘n Baggage, Broadway Rose, Lakewood Theatre, Musical Theatre West, Beaverton Civic Theatre, The Road Theatre, and La Mirada. She has also had a stint in film and TV while living in LA. 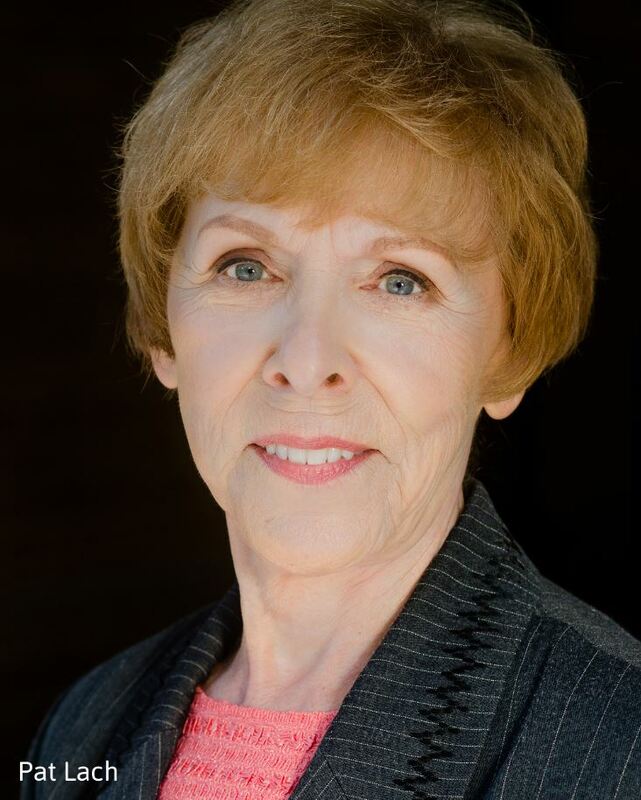 In addition to her theatrical pursuits Pat is a volunteer at OHSU, Signature Hospice, Greenway Elementary Food Pantry and The Book Corner. Happy to be a troupe member of Light Opera of Portland she hopes our productions bring music to your heart.